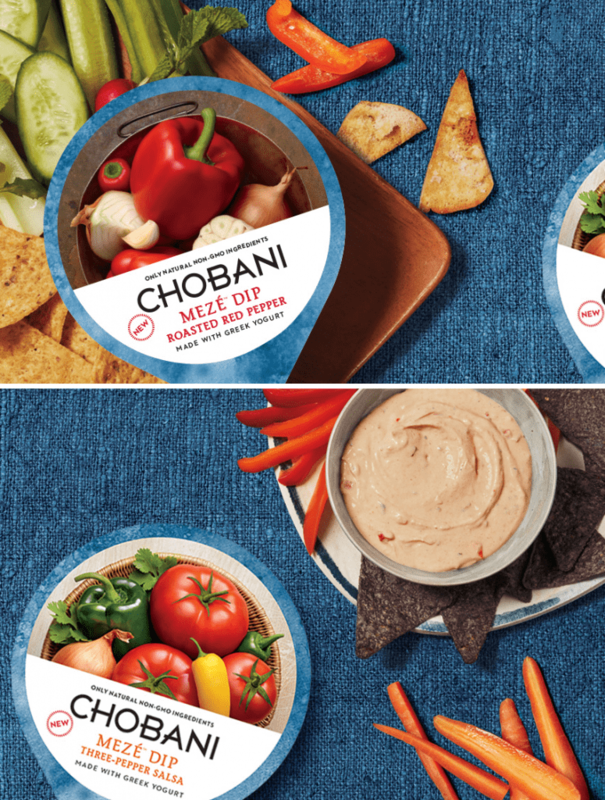 During the Twitter party, you can get some party tips & tricks, and even more ways to incorporate Chobani Meze dips into your celebration. I personally loved the Chobani Meze dips, not only for the great taste but because they are all-natural and a healthy snack option. You can use the gift cards to stock up on your summer cookout supplies! If you don’t win a prize you can still save a little bit of money by using a $1 off coupon on your next Chobani Meze Dip purchase. The dips are addictive so you might want to print a couple of those bad boys. Come back and let me know if you are a big prize winner! I will see you all at the Twitter party!